Can you see this sign or is there a wind farm in the way? Well not quite a wind farm but yesterday there were a pair of lobbyists in the Pickering car park punting a slogan ‘yes to wind‘. Members of green peace or not, these ‘consultants’ were pushing a commercial view point and vested interests. 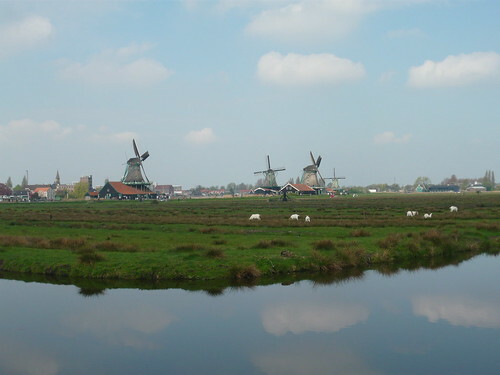 The focus was the proposed East Heslerton site with 10 turbines. They were operating on behalf of n-power renewables at . Well not in my name thank you – I would say no to wind farms with my vote and if we get AV I would say no with all my other votes as well. Most wind farm protests are local pressure groups. There is a need for a more considered and concerted approach to the issues so the debate can be properly joined. Divide and rule will deliver a hotch potch of turbines and on shore wind farms for the benefit of industry not the wider population. The extra power generated is not worth the investment and disruption to local amenity. 30 MW is the planned capacity but at probable levels of functionality the output will average less than 11MW and that is on a windy day. I do not live in this backyard and am not worried about noise, birds or the visual environment but have concern for those who do. Political dogma and vested interests have been joined at the hip on the issue of wind farms and there is a lack of integrity and clarity. Why else are people standing in car parks trying to convince passers by. Other views and reports criticise wind farms as being inefficient, unreliable, unpredictable means of generation requiring expensive stand by capacity. Subsidies are made available at a cost to the public purse and this ignores the relatively short life of the equipment. Further investment in the grid may also be necessary to cope with wind surges. 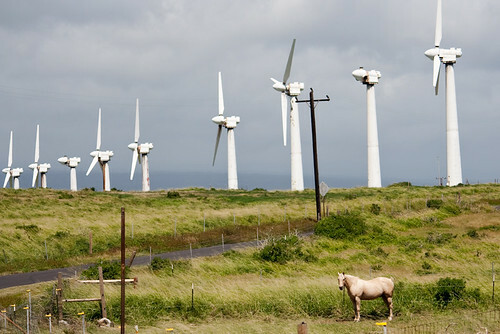 Wind Farm by Igor Motov on flickr 2 out of 9 without blades! When I saw the title to this book I wondered which Guide had been chosen as the rough one. See 100 years of Girl Guides. 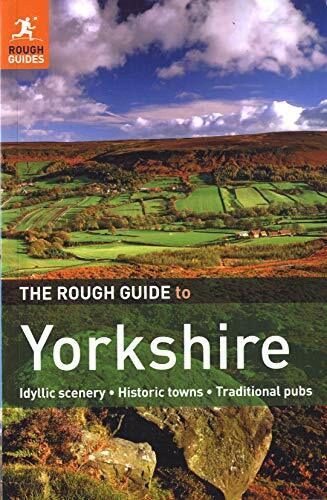 The Rough Guide in question claims to be the first comprehensive guide to Yorkshire, England’s largest county. Well to be comprehensive it needs to be a darn sight thicker than it appears to be. Available from amazon to order now their blurb runs ‘….It includes comprehensive coverage of the county, from the ruggedly beautiful Dales and Moors and magnificent North Sea coast, historic York to the multi-cultural cities of Leeds and Sheffield, the resurgent port of Hull to all the market towns and rural villages in between. 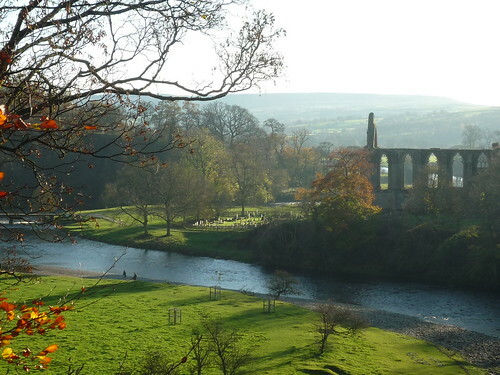 Take your pick of great stately homes to visit, of cathedrals and churches and monastic ruins, of steam railways and seaside resorts, of world-class historical and industrial museums, of hotels and places where you can consume good Yorkshire food and ale. I think the blurb totally misses the point. 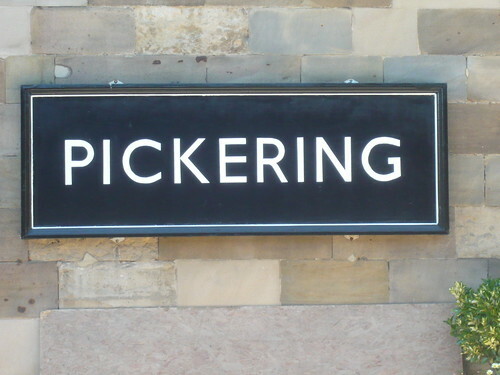 Yorkshire gets under your skin you are not expected to ‘get under the regions skin’ in your lifetime. What does the phrase taken to the cleaners really mean? One version is ‘Relived of one’s money or aspirations, perhaps by flimflam; easily bested.’ Since the 19th century people have been cleaned out or stripped of there assets by gambling or dishonesty. The advent of professional dry cleaners brought about a modernization of the earlier phrase ‘cleaned out’. Of course the Australian cricket team were taken to the cleaners on the recent ashes tour and that is nothing to do with brass or getting green grass stains out of ‘whites’. 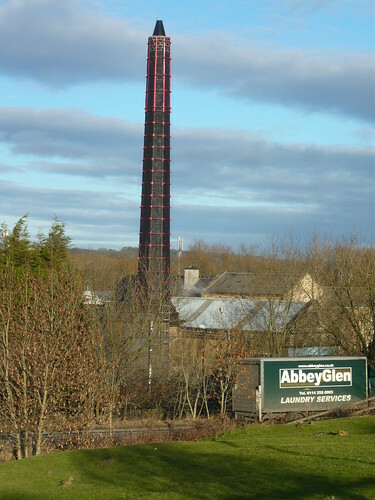 Abbey Glen Ltd has been an established, business to business, textile rental operator for over 100 years. The original laundry site was based in Sheffield at the turn of the last century, however, after considerable investment and technical advancement it now operates from more modern sites in Doncaster and Worksop. It is good to see they are still successfully thriving after over 100 years in the industry. This picture shows them moving laundry from the dales back down to Sheffield. The mill chimney unlike so many soot encrusted chimneys has not suffered the indignity of sandblasting. It is a non-PC black with red trim. The River Wharfe from the Bridge in centre of town. This was during a freezing December. A view across the misty golf course.